Not every incident requires you to jump straight to a capa - hooray! but how do you appy a "filter" to decide what belongs with CAPA? 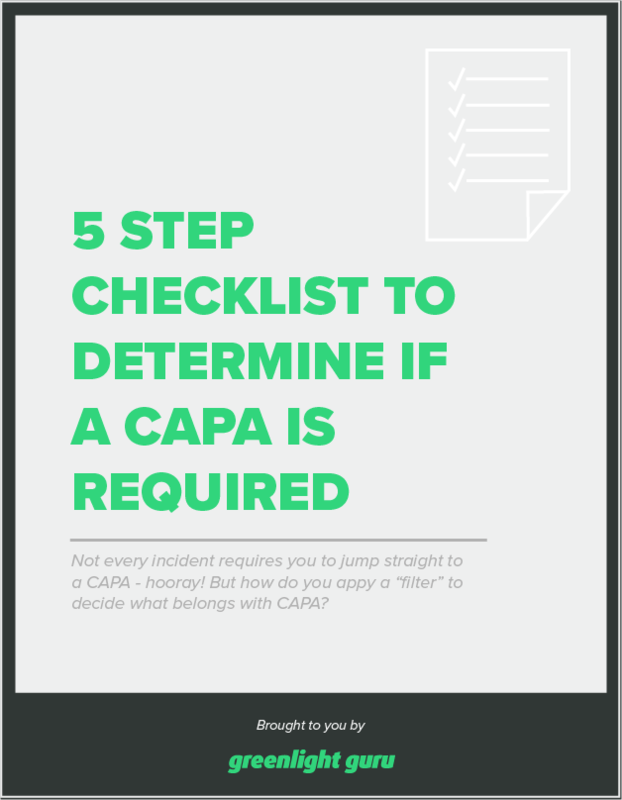 Learn more in our article: What should really trigger a CAPA?